If you are looking for a large selection of limos to choose from, then you will struggle to find a company with a collection as large as ours. Limo Hire Rugby has more than 20 different cars to choose from. This means that no matter what the occasion, there will always be a car to suit your needs. To give you an idea of the types of limos available in our collection, below you’ll discover some of our most popular limos available. If you are looking for the ultimate, stylish limo, then the Lincoln stretch limousine is one of the best. We have the Wave Attitude model, which comes complete with wave shaped seats and an impressive 10ft wave shaped bar. There are only a few wave-shaped stretch Lincoln’s in the country and we are proud to have one of them in our fleet. There is an intercom, full fibre optic lights, mood lights and a wave-shaped mirrored ceiling. 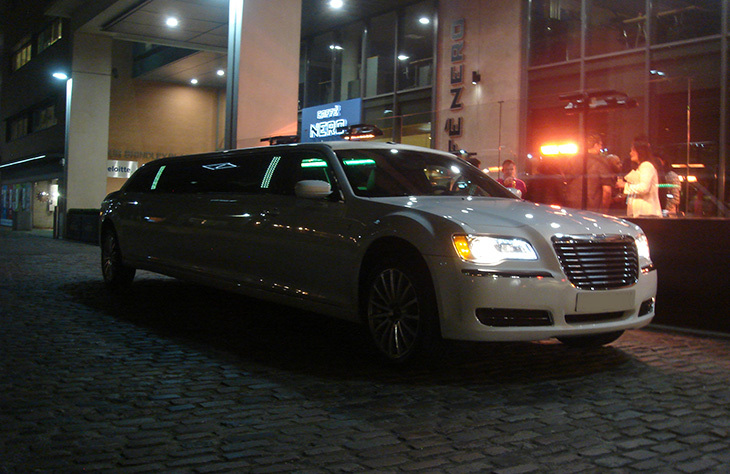 It truly is one of the best party limos available to hire. Call us today to learn more about the extraordinary Lincoln stretch limousine or to make a booking. The Baby Bentley limousine is especially popular with wedding parties, though it is suitable for a wide range of occasions. It has a cream finish, or if you would prefer, we also have a silver model on offer. The cream model features LCD TV, a multi speaker sound system, mood lights and a fully equipped bar. Why not contact us today to see what other luxury limousines we have on offer? We can even throw in a club package which guarantees you free entry into some of the UK’s leading clubs. One of the newest limos in our collection, the Range Rover look limousine boasts a stylish, executive look. Ideal for business, weddings, anniversaries or simple nights out, this exceptional limo is sure to provide a memorable experience. 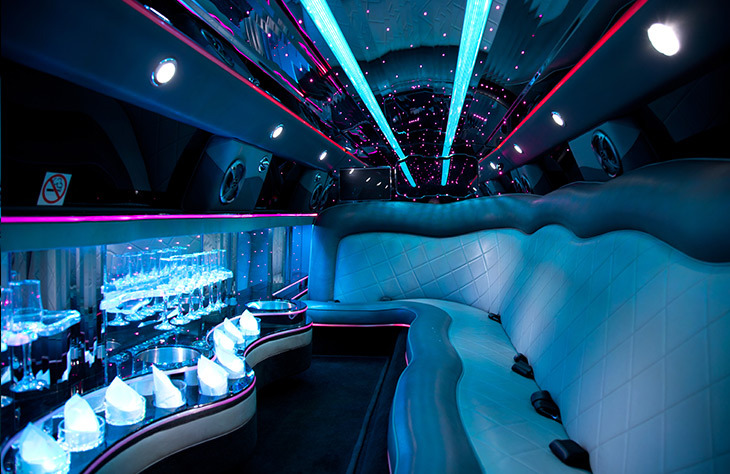 Like many of our limos, it has been custom made especially for us. Capable of seating up to 14 passengers, it comes with a long list of features including a disco ceiling, DVD system, LED laser display and a top of the range sound system. What really sets our limo hire service apart, is the fact that the majority of our limousines have been custom-built specifically for us. This means you will not find the same level of features in any other limo in the country. Our fleet is 100% unique and we ensure each model comes with the most luxurious and comfortable features. Don’t forget, we frequently offer great priced package deals too. So, before booking, it’s worth looking to see what deals we have available. As our offers change regularly, we do advise you to call us to see which deals are currently on offer. 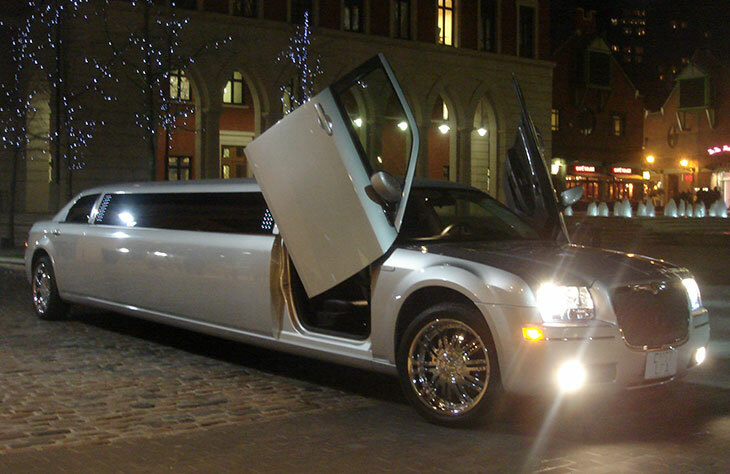 Whatever the occasion, we have a limousine to fit your requirements. Not sure if a limo is right for you? Why not take a look at our other luxury models including the extravagant Rolls Royce Phantom and the stylish Bentley Flying Spur? © 2019 Limo Hire Rugby. Local Tamworth Web Design All rights reserved.